Whatever vehicle service is required your safety is our priority here at Jon Hearn. 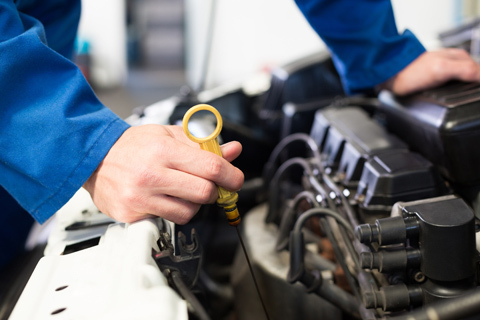 Our fully trained and experienced mechanics will ensure your vehicle is in perfect condition and fit to carry yourself and your family, where ever you may be heading. 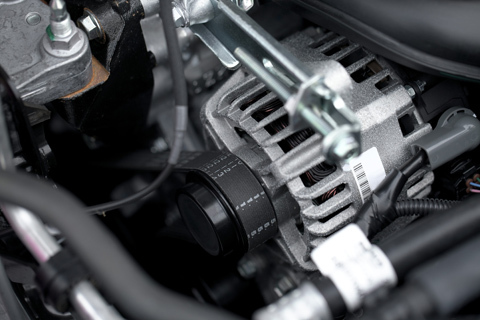 Our range of general service and repairs can be an oil top up to a new engine refit.